There are numerous ways to maximize your return on conference involvement in both the short and long term. If you are considering whether to attend an event because of the uncertain return or benefits, let's explore the possibilities. 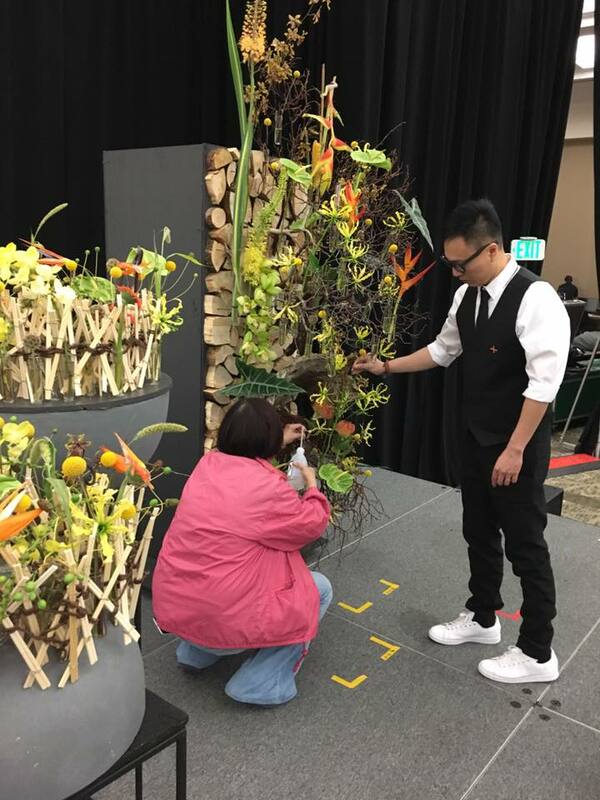 Tradeshows and conferences are the best places to find exposure within the floral industry. The ability to network and connect with fellow floral designers and shop owners is priceless. The other attendees are there because they want to be, so they're guaranteed to be driven to learn and grow. To get the most out of your networking opportunities, you must have a goal for every conversation with your new connections. I always suggest creating a checklist of goals to make sure you gain the information you came to the tradeshow to find. 1. Collect competitive strategies and ideas from education sessions, stage decor, and booths. 2. Gather vendor and product knowledge. Trades shows are the best place to cut the learning curve and find great resources that others trust. 3. Get recommendations for other events that others found valuable in growing their businesses and brands. 4. Don’t forget to give to get. It’s also important to volunteer at floral conferences and tradeshows. Helping out behind the scenes creates opportunities to learn about the hosting organization and meet presenters and other prestigious individuals as they prepare for their presentations. Volunteering provides great networking opportunities, but make sure it does not conflict with any other programs or classes you want to attend. Another good idea is to discuss the programs and presentations between sessions. Presenters often aren’t able to answer audience questions, but someone else might be able to answer your questions and show you a few tricks of their own. You might even stumble upon an interesting topic to discuss over the lunch break. Conferences are exhausting and can be a firehose of information, so bring a journal to record your experiences and newly acquired knowledge. Compile all your notes, answers to questions you asked, and unanswered questions to take home. Journaling is a good way to capture all of your thoughts while they are fresh in your mind and remind yourself of new ideas. Don’t forgetto distribute your notes and present new insights, strategies, products and designs to your staff, co-workers and any other interested parties, including your customers. In our industry, attendance is vital to staying up to date and ahead of your competition. In fact, you may find that the income boost driven by your newly acquired ideas will allow you to invest in future trade shows and conventions. 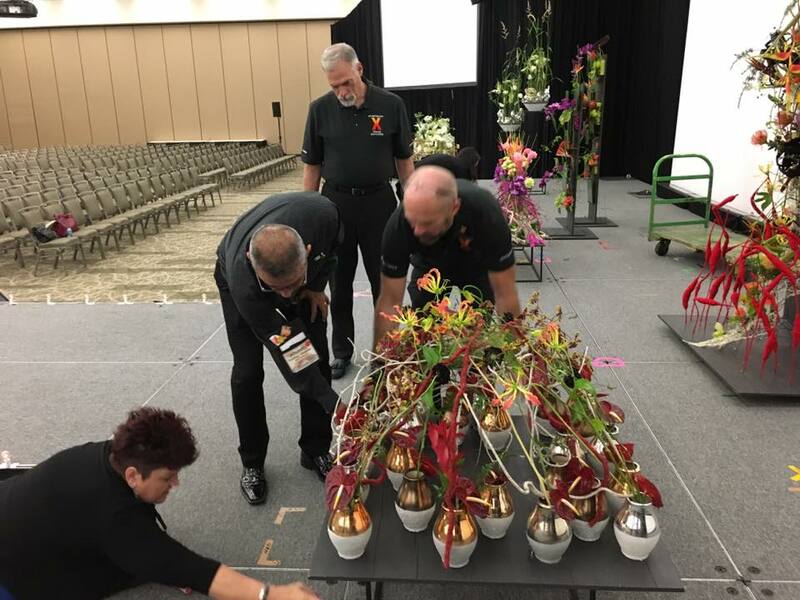 These events require a sizable cash outlay, but at the end of the day, they are a valuable investment in your skills, your business, and the floral industry.